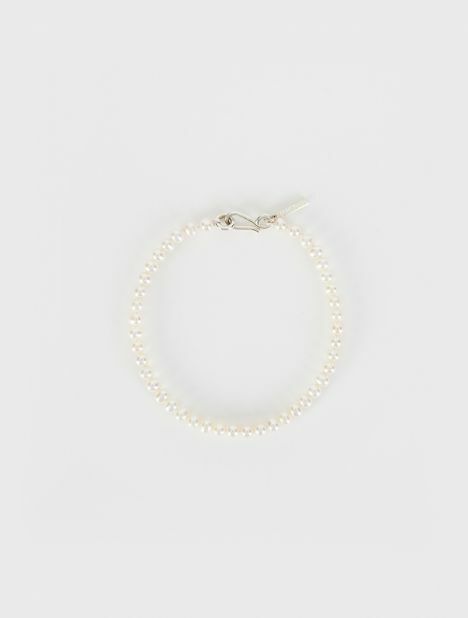 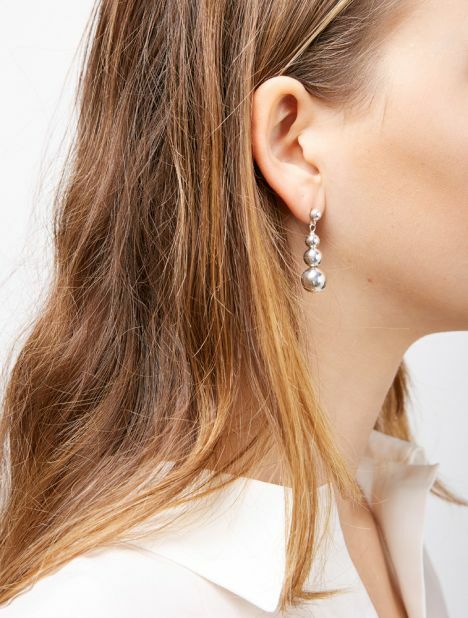 Explore a modern approach to adornment with My Chameleon's edit of fine and statement jewellery in gold, sterling silver, and brass, embellished with diamond, pearl, and fine charm accents. 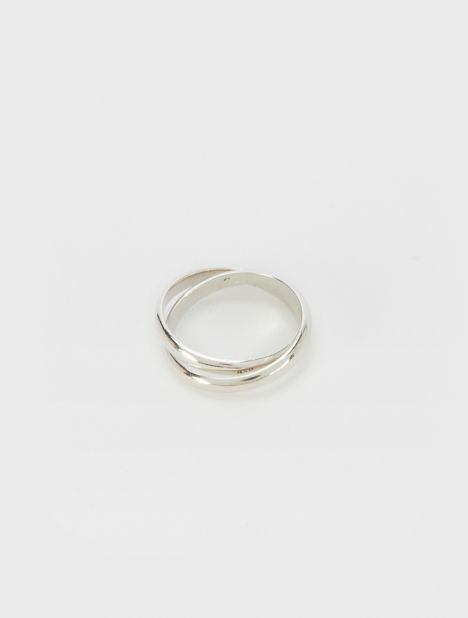 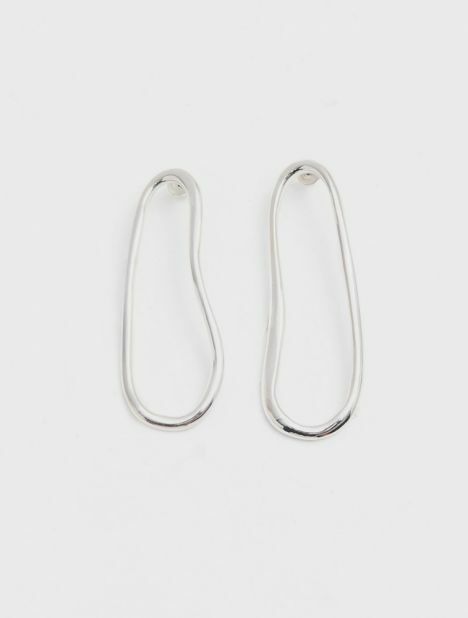 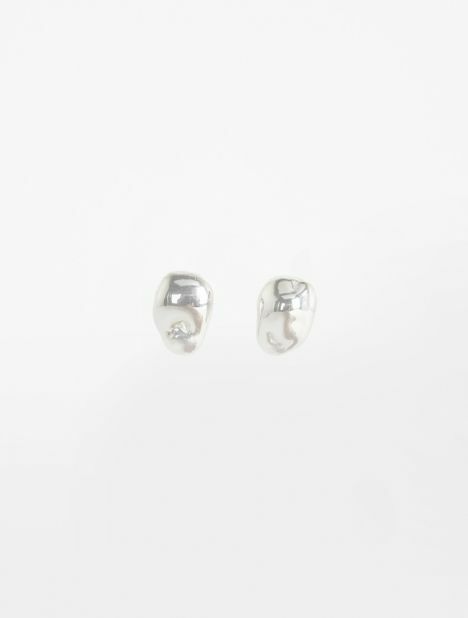 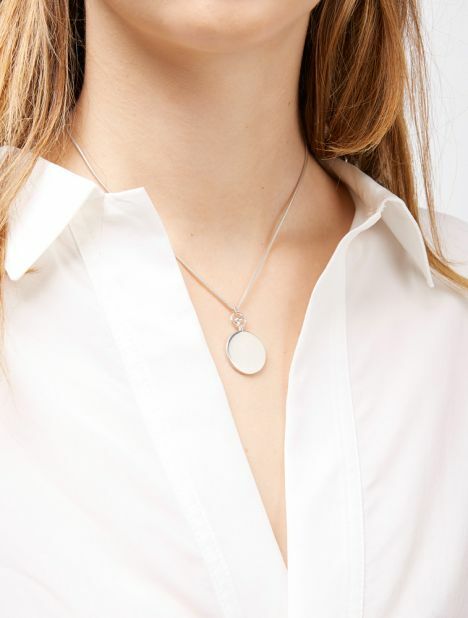 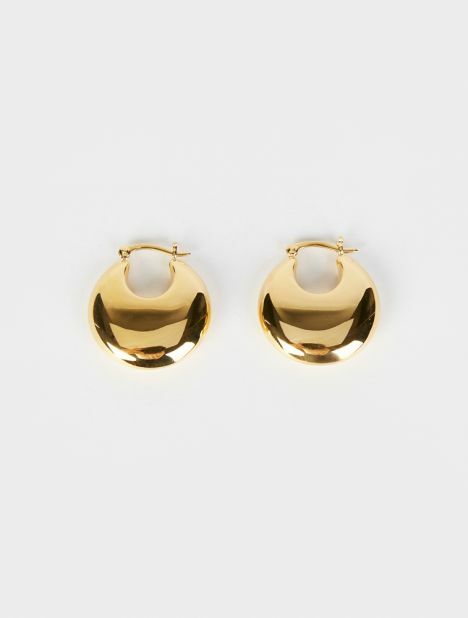 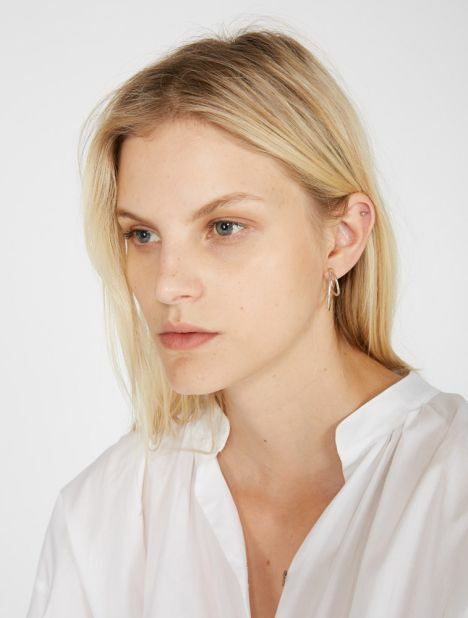 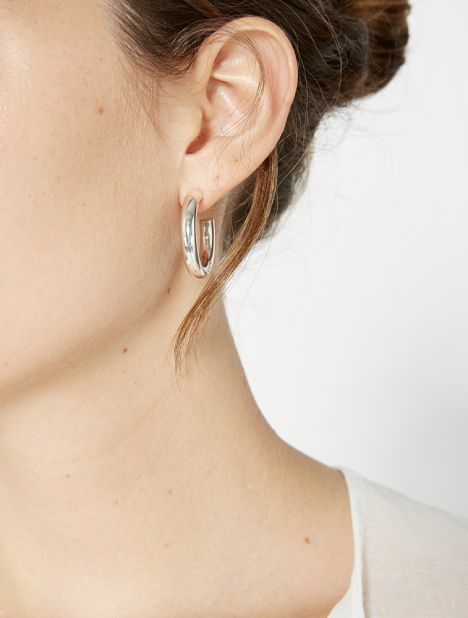 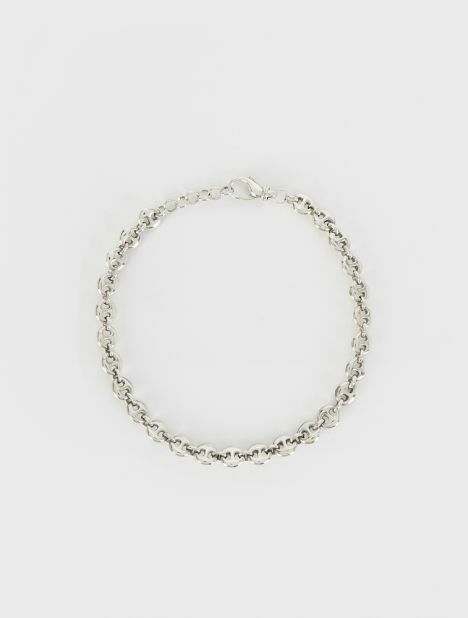 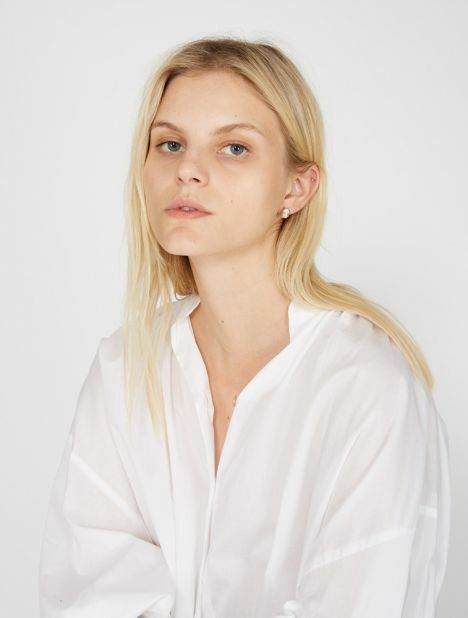 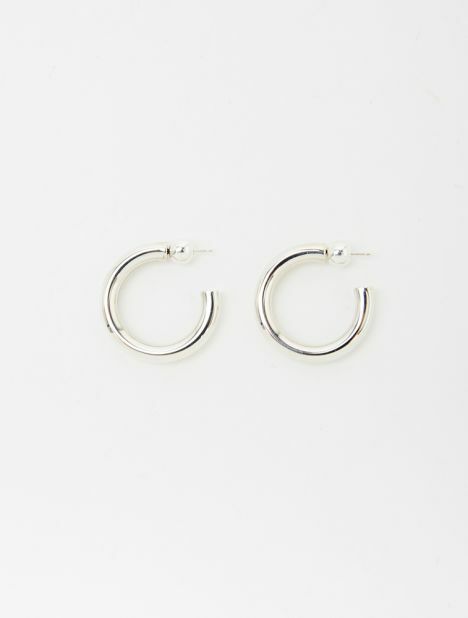 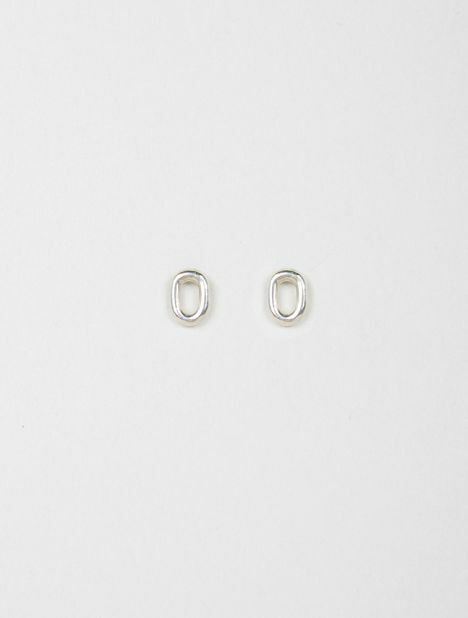 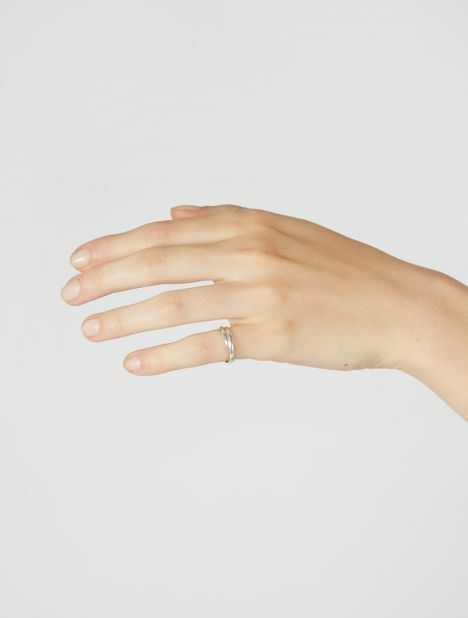 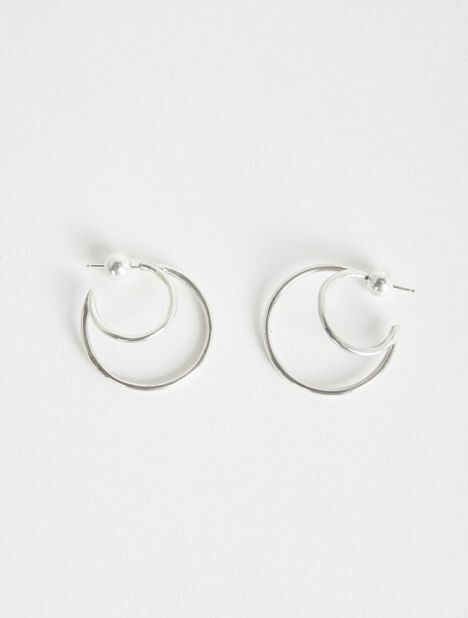 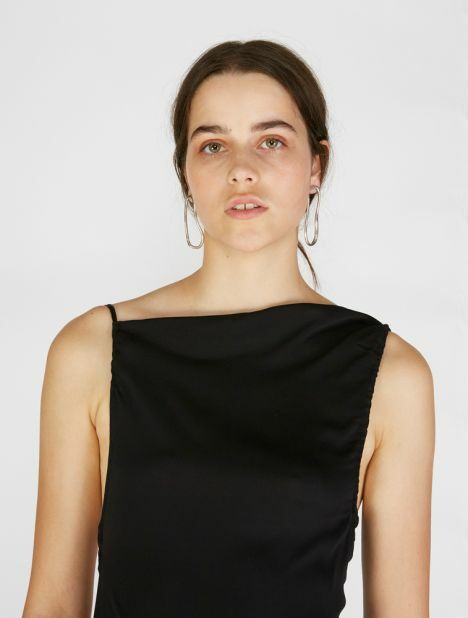 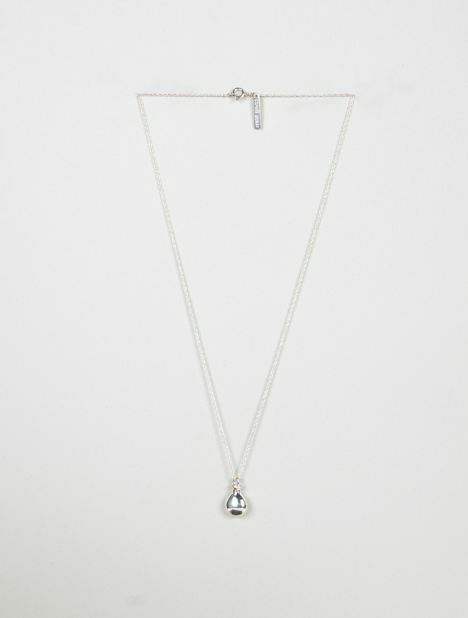 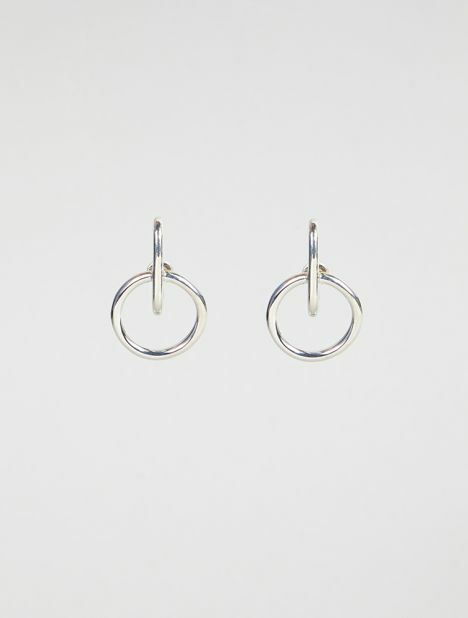 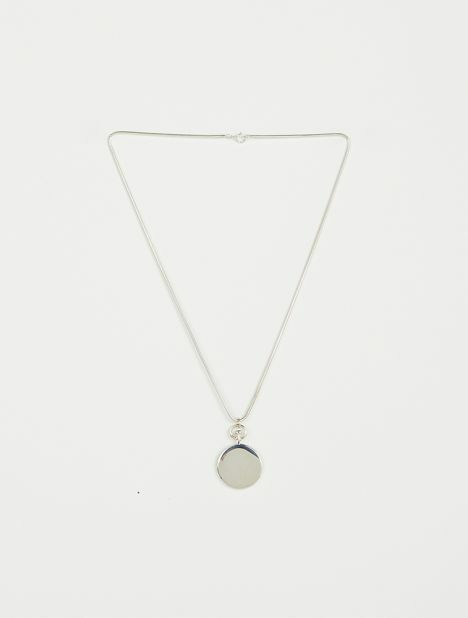 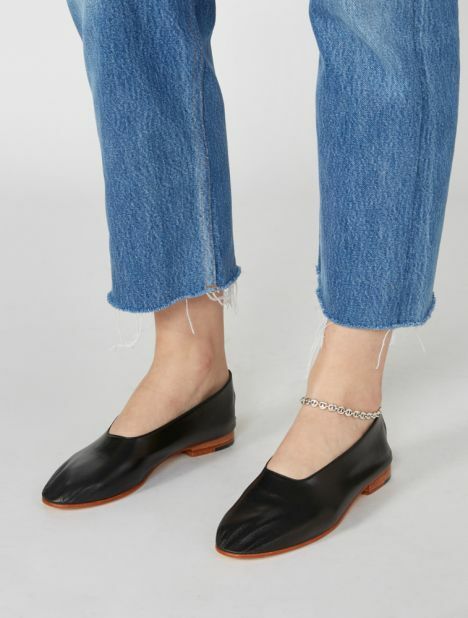 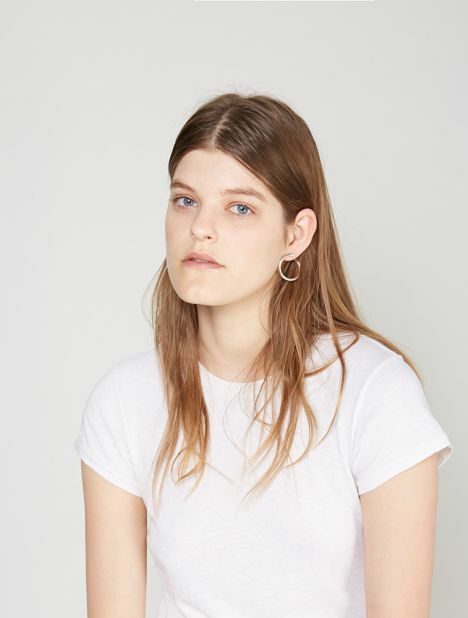 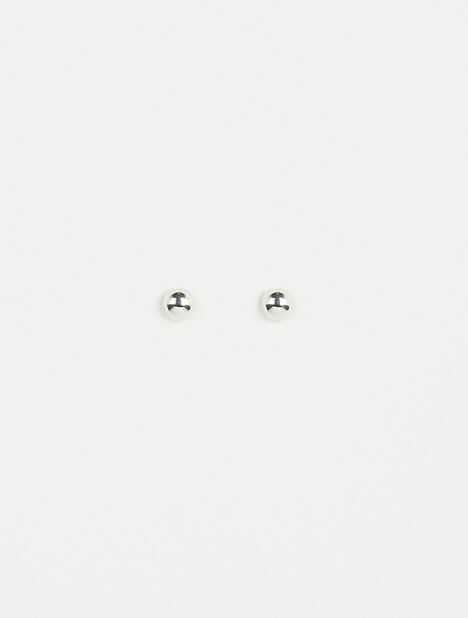 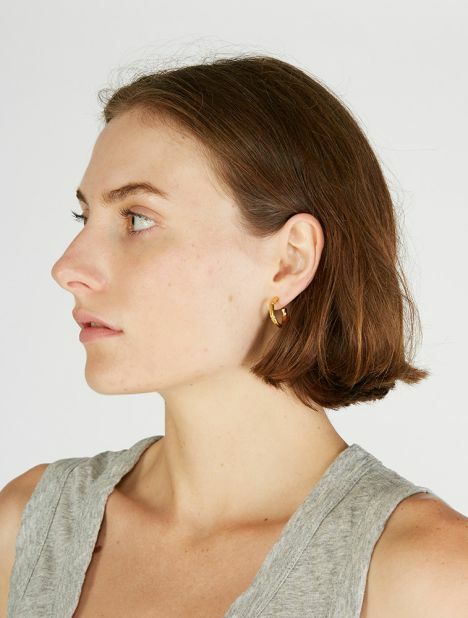 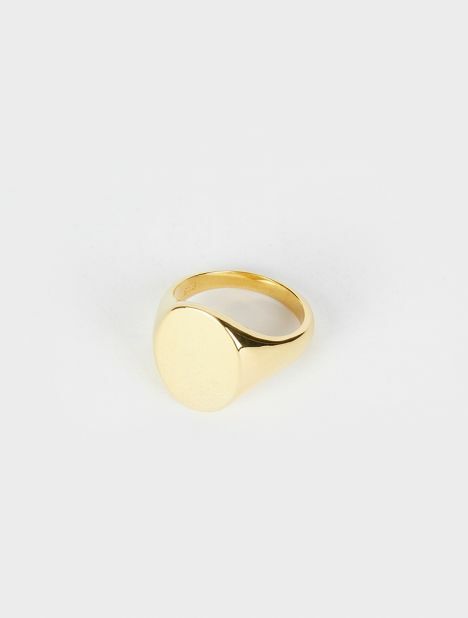 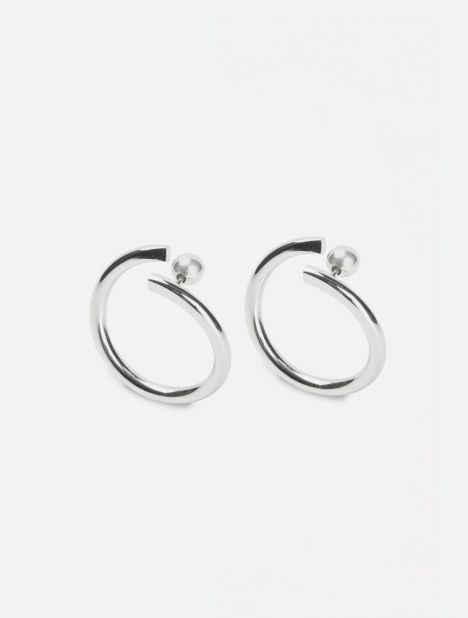 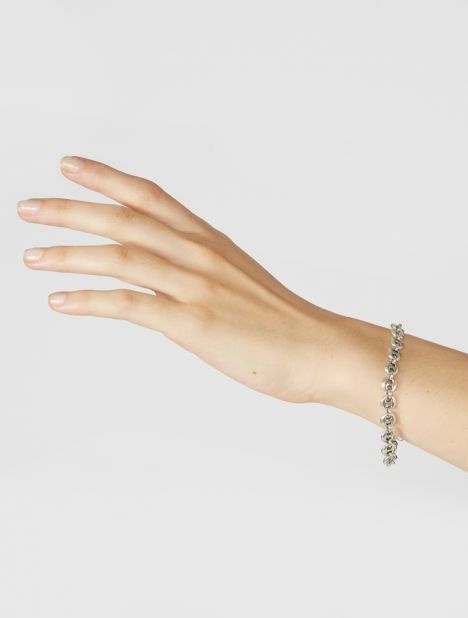 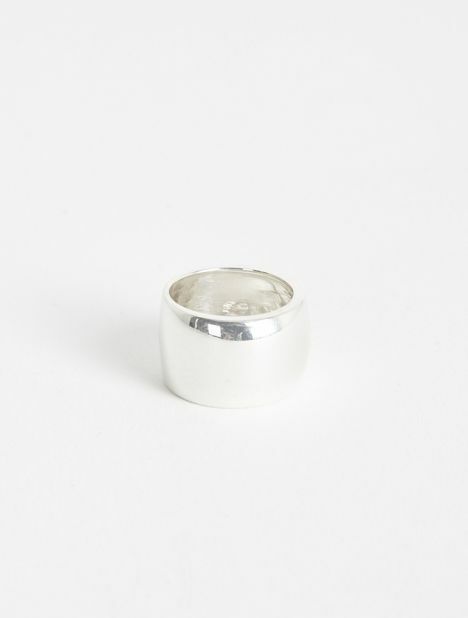 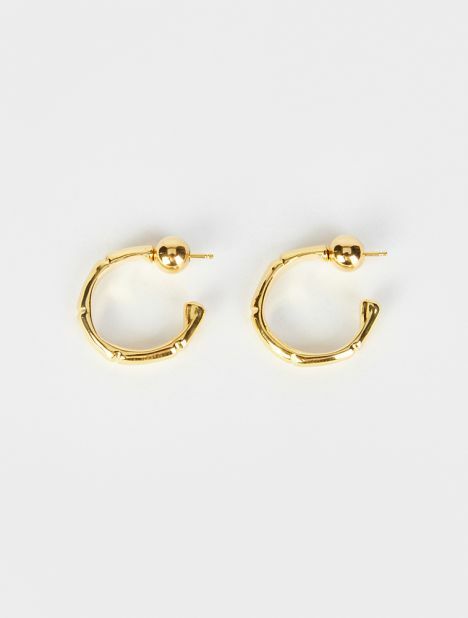 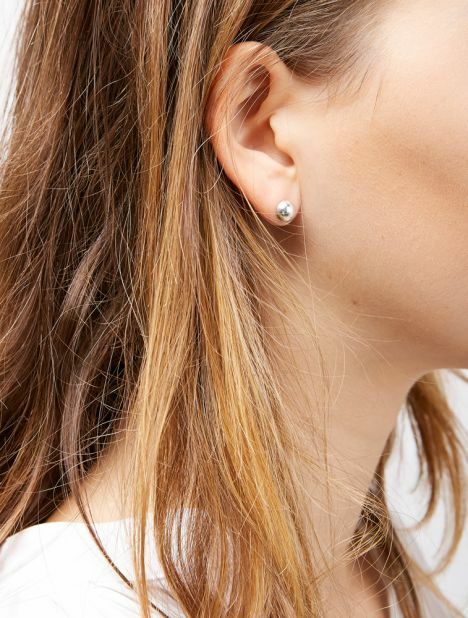 Eponymous lines from Sophie Bille Brahe, Saskia Diez, Sophie Buhai, Hernán Herdez, and Vanrycke draw inspiration from a myriad of sources that embody the style, elegance, and subtlety of the modern women, while designs by Ellery, Jacquemus, and A Trouvé are offered in seasonal geometric motifs to accessorise mainline collections. 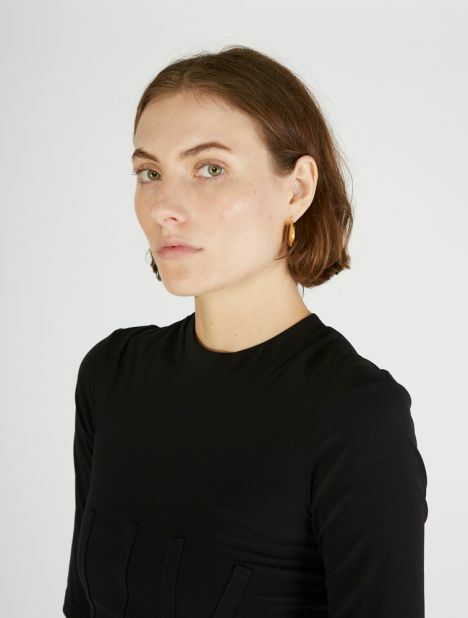 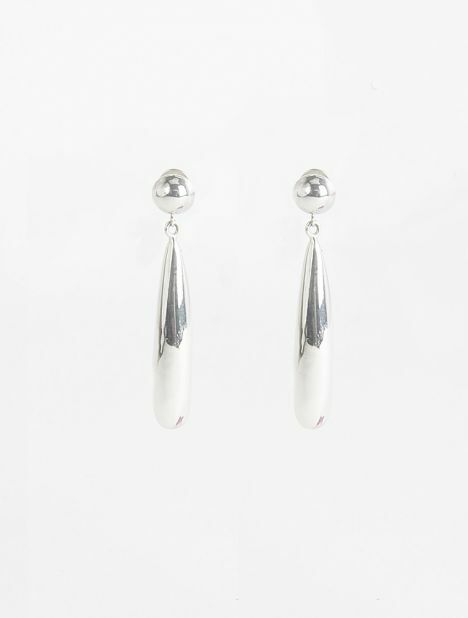 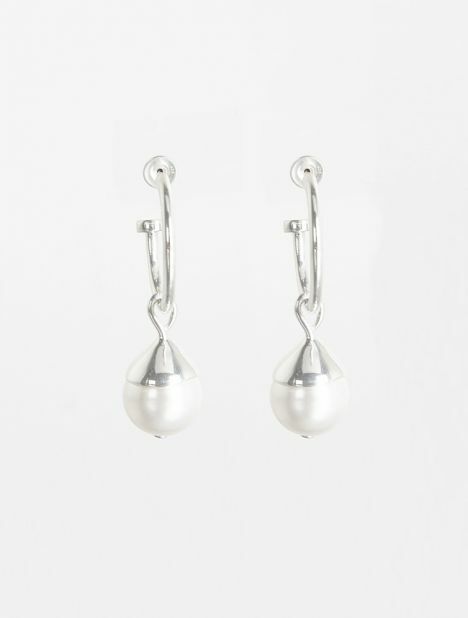 Shop earrings, necklaces, rings, and bracelets in sleek modernist forms and timeless delicate pieces that become wardrobe staples. 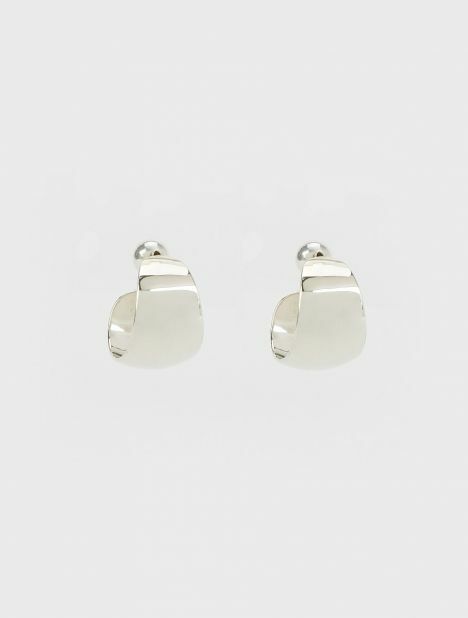 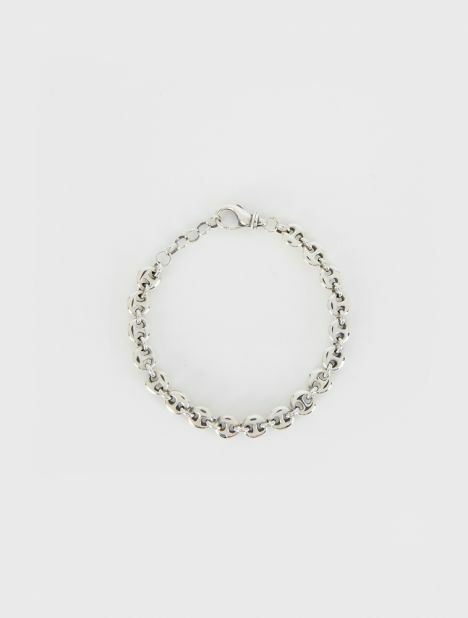 Shop JEWELLERY at My Chameleon.